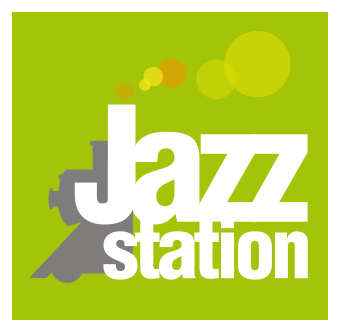 The Jazz Station provides artists (painters, draughtsmen, sculptors, photographers, ect...) with exhibition spaces. One requirement : the theme of the exhibition must be somehow related to Jazz ! These exhibitions are held according to the possibilities of the agenda and at the rate of about 3 exhibitions per cultural season. Once again, these spaces are available for exhibitors and no percentage can be granted to the Jazz station on any sales made by the exhibitor. The organization of private or public openings is usually done on Friday evening before the public opening. These various exhibitions are free and accessible to the public from Wednesday to Saturday from 11 am to 7 pm but also during concerts.